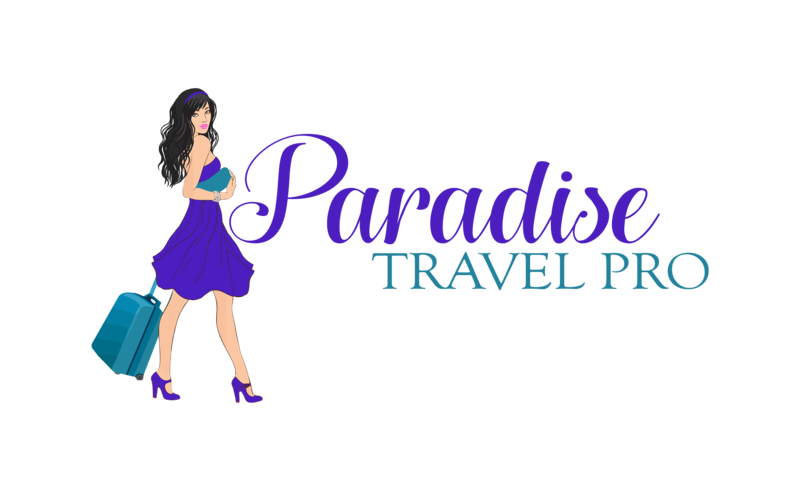 With Paradise Travel Professionals, it's all about YOU! Please take a moment to answer a few questions about yourself and your vacation style. If you are asked to make a selection please choose the best option for you and your traveling companions. This is not a test, so no worries! It will help me provide better suggestions and more personalized itineraries for you. Once I receive the submission I'll contact you to schedule a call to discuss your upcoming vacation plans and the possiblity of working together as we move forward to create your dream vacation! I encourage you to visit my website at www.paradisetravelpro.com for detailed information regarding destinations you are considering. If you have any question please call me at 904-584-4452 or email debra@paradisetravelpro.com for faster service. I look forward to working with you to design your next vacation! *Please note that certain personal legal issues can prohibit you from obtaining a passport and some countries will deny entry for past/current legal issues even if you hold a current passport. If you or someone in your group may have issues please let me know during our phone consultation or just type PASSPORT ISSUES in the above box so we can plan a vacation that everyone enjoys. Romantic Getaway/Anniversary Honeymoon Destination Wedding Family Vacation Family Reunion Cultural/Exploration This trip is on our "Bucket List" Other No reason...just need to get away! *By clicking submit I am giving consent to receive mail and email from my travel agent, Debra Gaines, ACC dba Paradise Travel Professionals. I understand that I can opt out or unsubscribe at any time I choose.